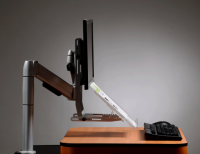 Help yourself avoid unnecessary neck/shoulder/arm pain by using the proper ergonomic tools. 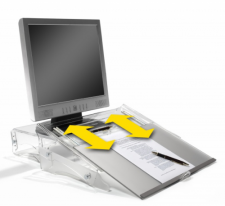 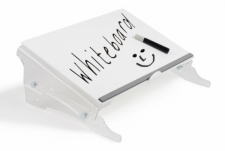 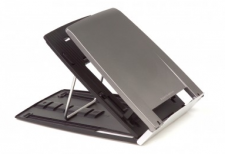 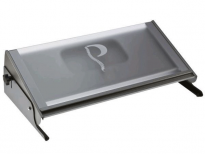 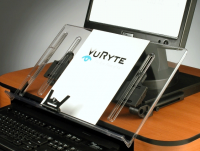 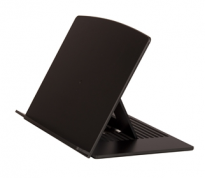 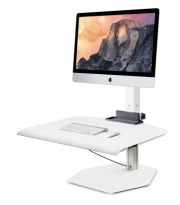 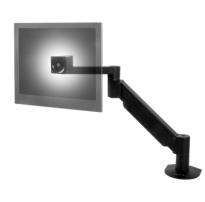 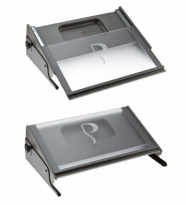 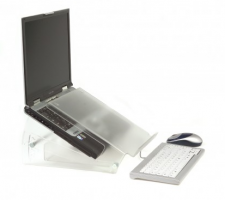 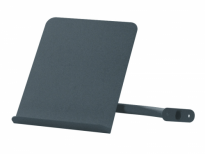 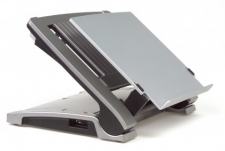 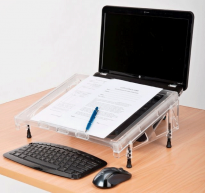 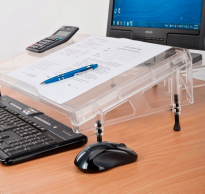 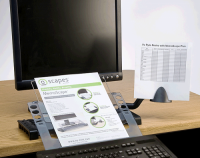 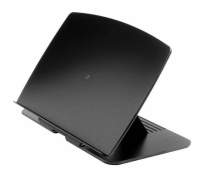 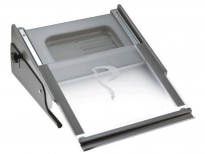 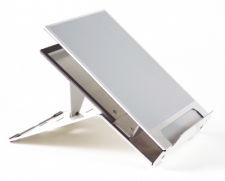 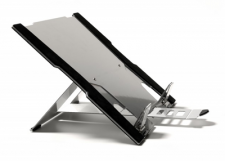 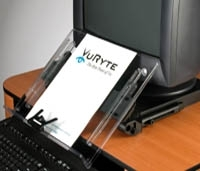 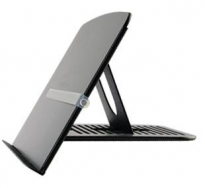 Document holders (copy holders) allow you painless viewing of the document you are working with. 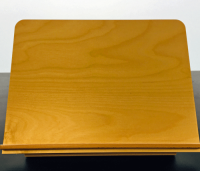 Writing platforms gives you writing surface options.